MTS offers two gearbox configurations, with industry standard mounting dimensions, which can be combined with different gear train ratings to fit a wide variety of applications. The M70 (round) gearbox and the M80 (pear-shaped) gearbox are available with all three MTS motors models (Model 002, Model 004, Model 006). 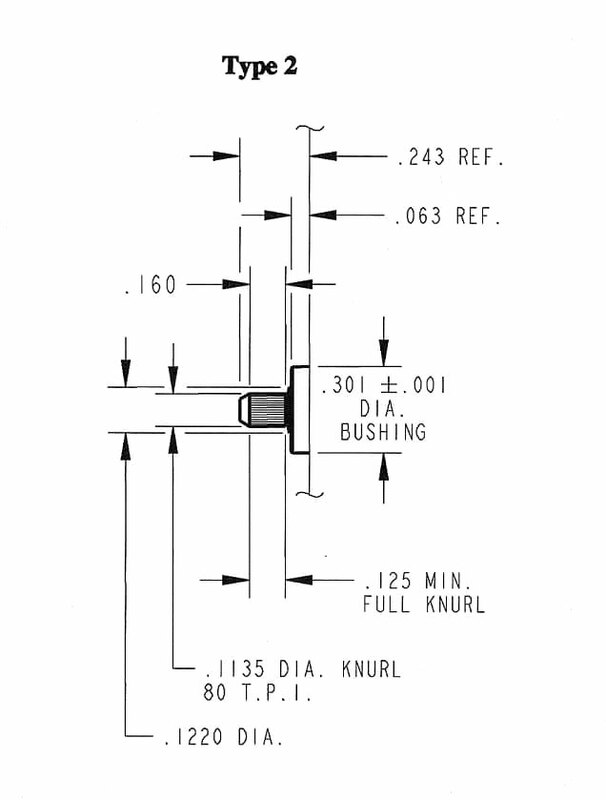 Many of the available speeds can be provided with a one-way ratchet clutch, which permits the motor output to be manually set in the same direction that the output is driven. Pictured below are three of our popular output configurations, along with one example of the many special outputs that are available. 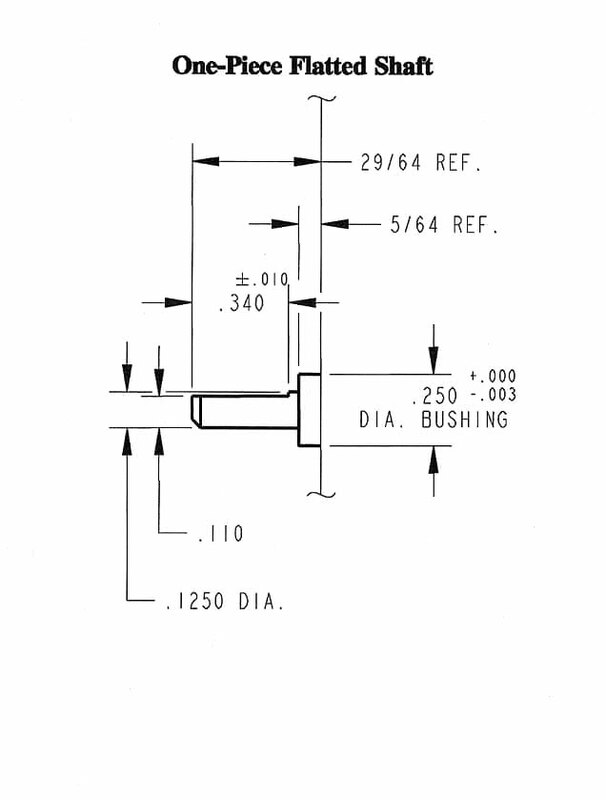 We can meet nearly any application output requirement, such as special bushings, output shafts, shaft extensions, knurled shafts, cams or pinions. MTS motor engineers are always available to provide any assistance you might need. MTS motors are available with a variety of options, including operating voltages as low as 24 VAC, 50/60 Hz frequency options and different motor leads and lead wire egress positions. 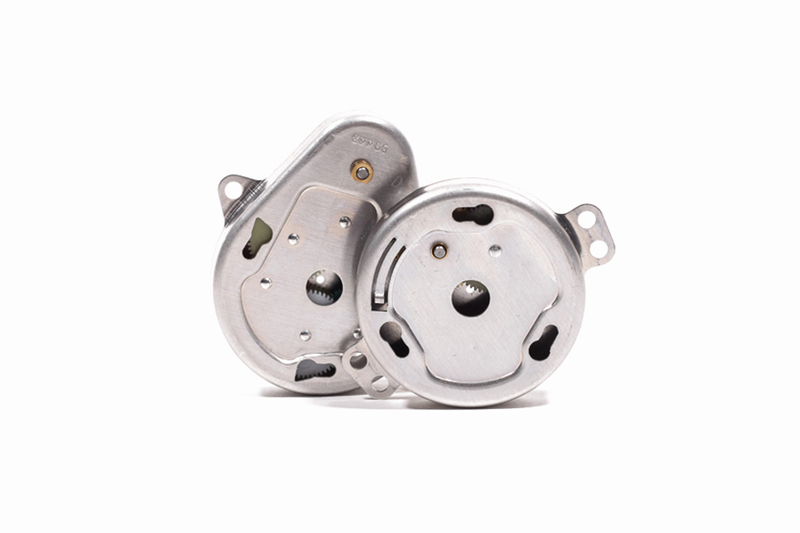 Standard motor leads are #22 AWG batch-tinned wire and come available in a wide variety of motor lengths. 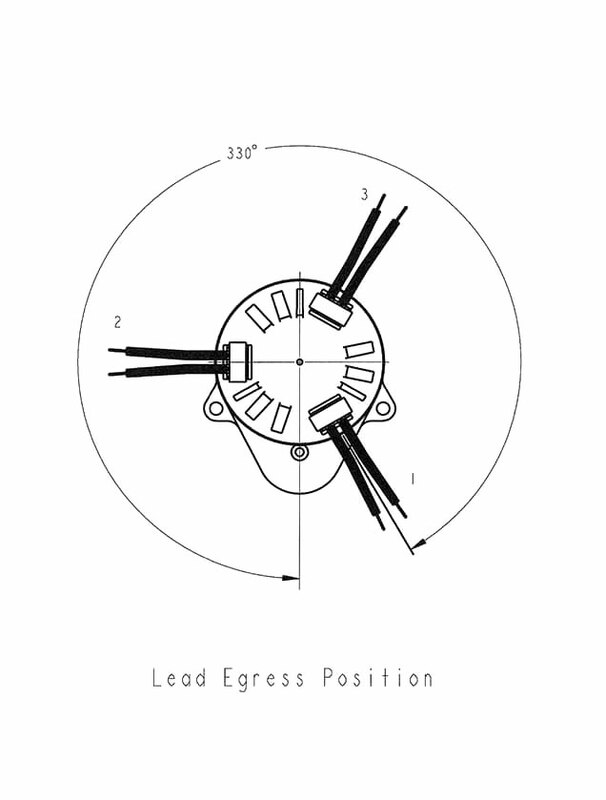 Three lead wire egress positions are available, 120 degrees apart. 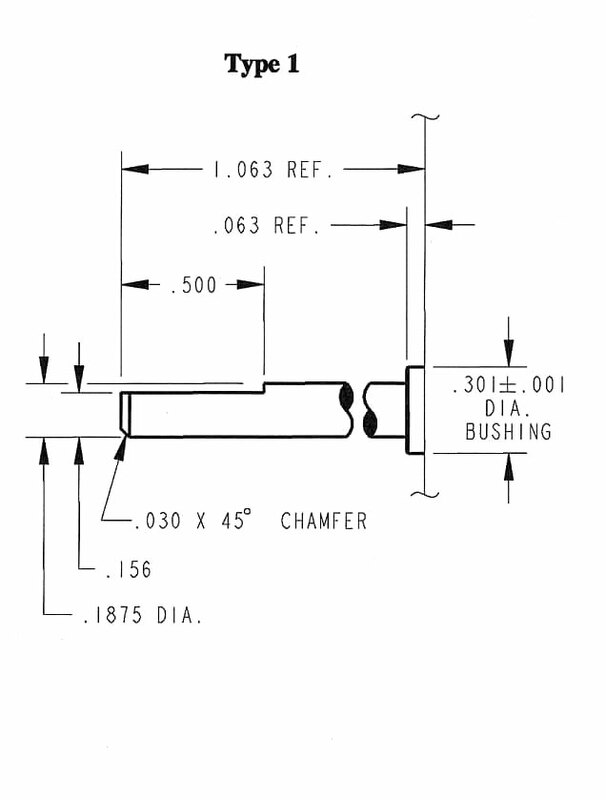 Standard termination options are .250” (6.35) or .187” (4.75) spade or flag terminals, but many other types and styles are available. All MTS motors are UL recognized and CSA certified. VDE listed M004’s are also available.